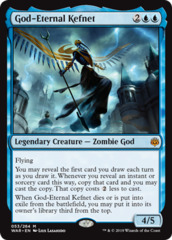 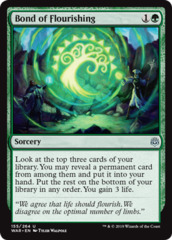 Card Text: Whenever you cast a planeswalker spell, you gain 1 life. 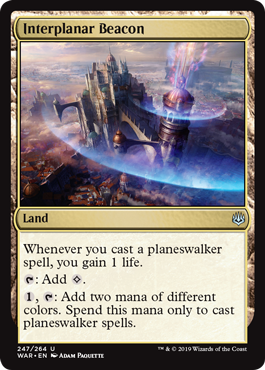 1, T: Add two mana of different colors. 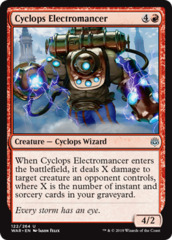 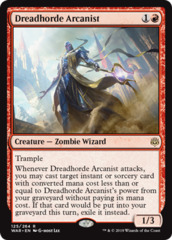 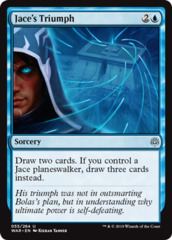 Spend this mana only to cast planeswalker spells.